Category 1: Books produced in special formats, such as Braille, sign language, PCS or Bliss symbols, tactile, and easy-to-read books, specifically written for young people with developmental, mental or language disabilities. Category 2: Picture books from the regular production especially selected for young people with disabilities that also answer their particular needs through design, topics, illustrations and texts. Category 3: Picture books and novels from the regular children’s book production that portray persons with disabilities. 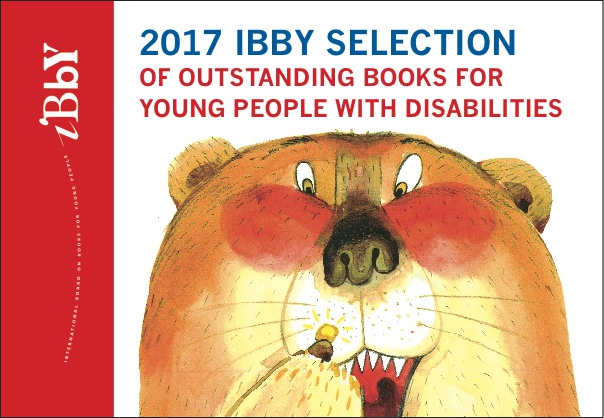 IBBY UK has nominated 11 books to be put forward for consideration. See the full list here!